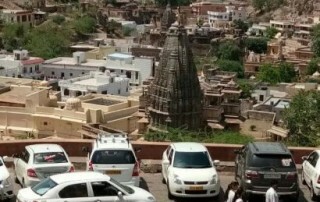 ingo Cabs are offers two exceptional packages for the Jaipur sightseeing. The package vary as per SUV & sedan car. night tour as per your desire for sightseeing. We believe in the fact that Beautiful one day, wonderful is the next and are therefore here with best cab services for Jaipur sightseeing. All you have to do is choose the package as per your convenience and then leave the rest on us. 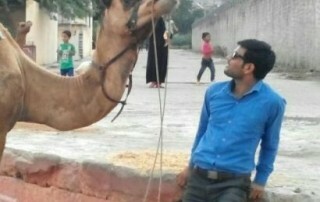 We are here to make your tour of Jaipur sightseeing all the more special. Q. What is the best time to visit Jaipur ? A. 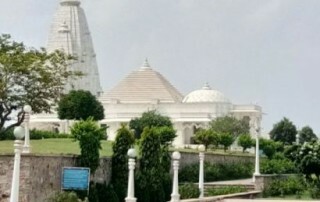 As Jaipur neither is too hot or too cold during extreme seasons, visiting the city at any time of the year is favourable. However, festive time is the best time to visit the city as you will find the city markets and areas all decked up with lighting and decorations. Q. How many days do you need in Jaipur ? A. In order to fully explore Jaipur, one needs to have at least 2-3 full days to completely explore the city. More time would be required for scholars and researchers and tourists who wish to connect to history. Q.What is there to do in Jaipur ? A. Jaipur city is a dynamic one and there are a lot of things to do in Jaipur for tourists besides sightseeing. 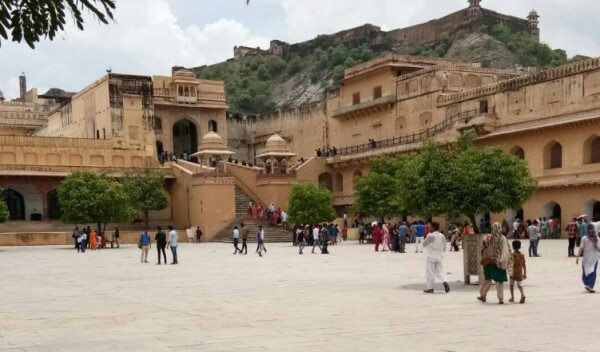 One can go for a peep into history at the Royal Albert Hall Museum or City Palace and those who wish to know more about astronomy can visit Jantar Mantar. Those who wish to explore architectural magnificence can visit palaces and forts in Jaipur. There are also dance, disco and bar in hotels in Jaipur. Q. What is the distance between Jaipur to Ajmer ? A. Jaipur to Ajmer is 135 km distance and it takes around 2h 33m travel time by road via National Highway No 48.